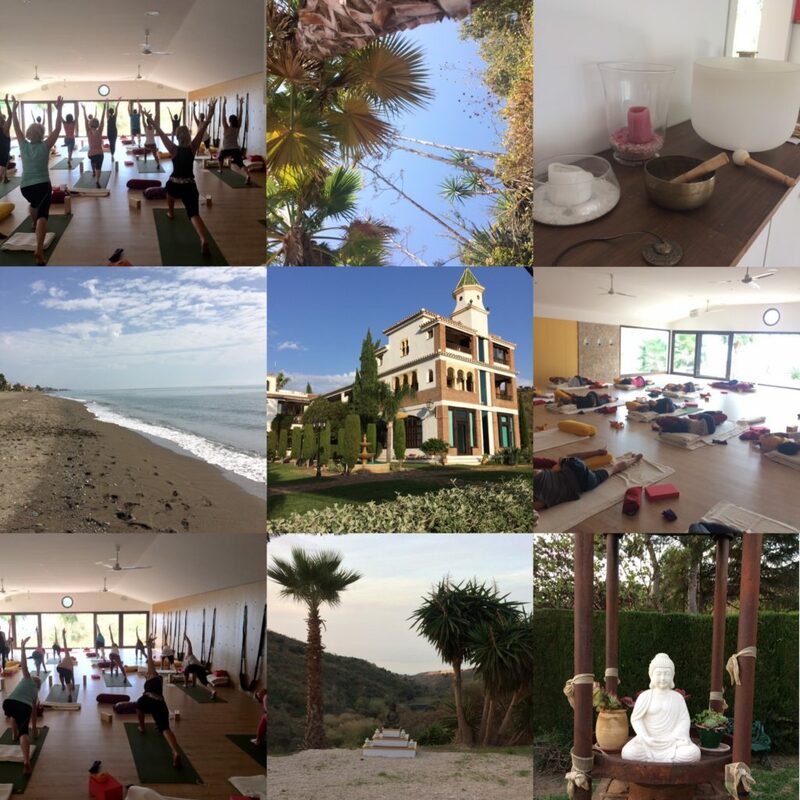 What a wonderful week of yoga at the magical Suleyman’s Garden on Turkey’s stunning Turquoise Coast that was for our first Good Vibes yoga holiday. It was such a great trip, we already have the dates for next year, do join us 13th -20th July 2015 for more adventures in the sunshine. Transform your physical and mental wellbeing with a week of yoga in the beautiful surroundings of the Suleyman’s Garden in Turkey, a charming traditional farm with terraced vegetable gardens, orchards, bountiful gardens with stunning sea views. Have you always wanted to explore your yoga practice and to understand the central teachings to this ancient art with more clarity? 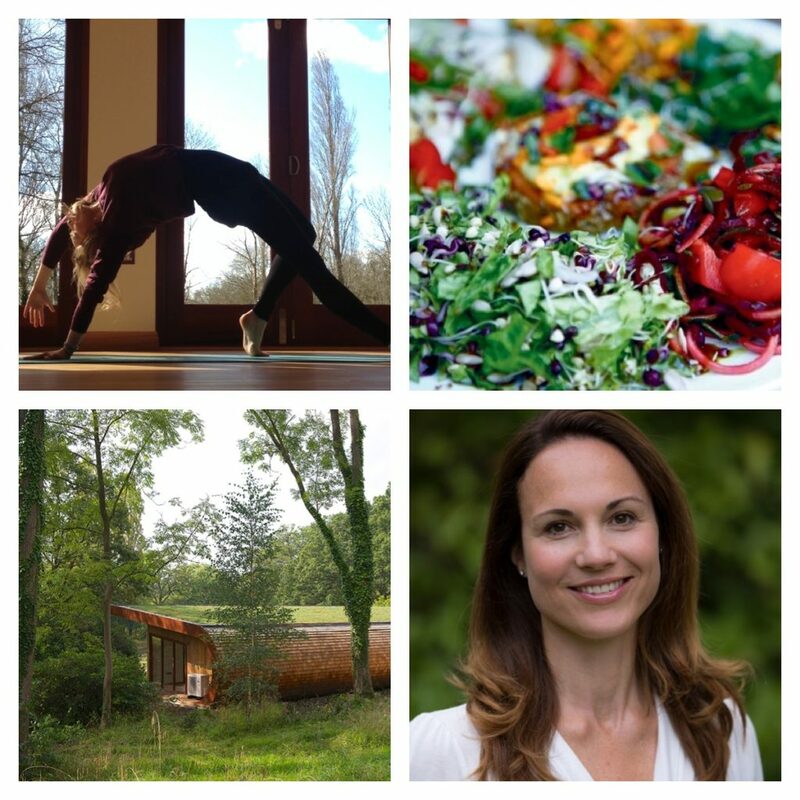 We’ve created a week of carefully themed and structured classes underpinned by yogic philosophy and current anatomical awareness to take you on a transformative personal journey. You will come away from your holiday feeling nourished in mind, body and soul. This holiday is all about feeling good, inside and out, we will work and learn together in a small community of like-minded souls and we will smile a lot! We have only 16 places and with two teachers, you’ll get lots of attention. Suleyman’s Garden is in a stunning location overlooking the Mediterranean, with swimming from a rocky cove a five-minute walk away. It is also not far from lovely Kabak Beach, an hours walk along a beautiful coastal path in the shade of the pine forest or alternatively 15 minutes by road. Further along the coast, accessible only by boat, is wonderful, isolated Springwater Beach. Accommodation is within traditionally constructed huts set amid lovingly-tended floral gardens. Bathrooms are plentiful and shared around the site. £795 with a £275 optional single supplement fee. The fee includes all meals on site, accommodation and teaching (please note flights are not included). There will be an optional boat trip during the week.